Update 3/17/13: I've updated this mod to SSP for ModLoader only. In a few days I will release the server version and Forge, and eventually this mod will be Forge only. If you have Optifine and Forge installed, the textures in this mod might not load. I wouldn't recommend using Optifine with Forge, cause textures from lots of other mods won't load either. Since I'm starting to add lots of new stuff I decided to add a changelog for every update. If you wanna see the changelog for older updates, you can look at my posts in this thread. - Updated to Minecraft 1.5 for SSP and ModLoader only. V2.1.0 has a few bugs that will hopefully be sorted out soon. - Added a new type of chicken, the CHOALKEN! HAHAHAHA!!!! - Choalkens drop Spoiled Chicken and Dark Feathers. - The only way you can get Choalkens to spawn is by throwing a Coal Egg at the ground. - You can shoot Dark Arrows with a Dark Bow (go figure). Dark Arrows currently don't do much besides looking cool and setting things on fire. I'll change this soon. They make a smoke particle effect, and when they hit the ground, you just have to wait a few seconds until it sets the ground on fire. Dark Bows have 3x more durability than a normal bow. - Fixed Katanas not losing durability when breaking a block. - Added Dark Bone Meal. Right clicking on farmland with this will turn it into Dark Farmland. - Added Dark Farmland. 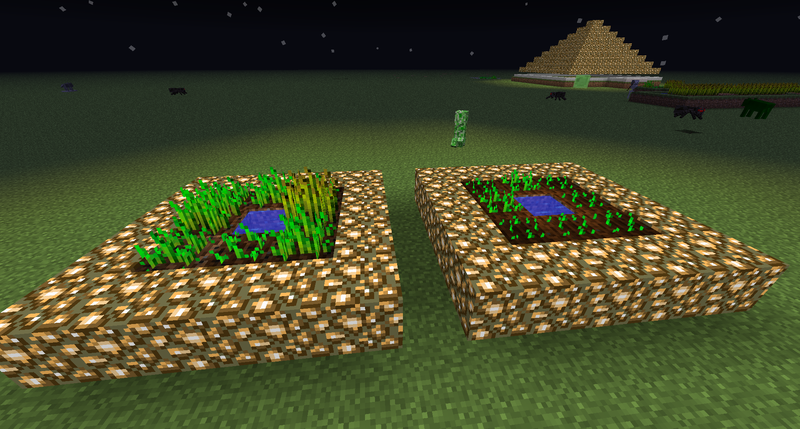 If any type of seed is placed on dark farmland, they will grow about 2x faster than normal. 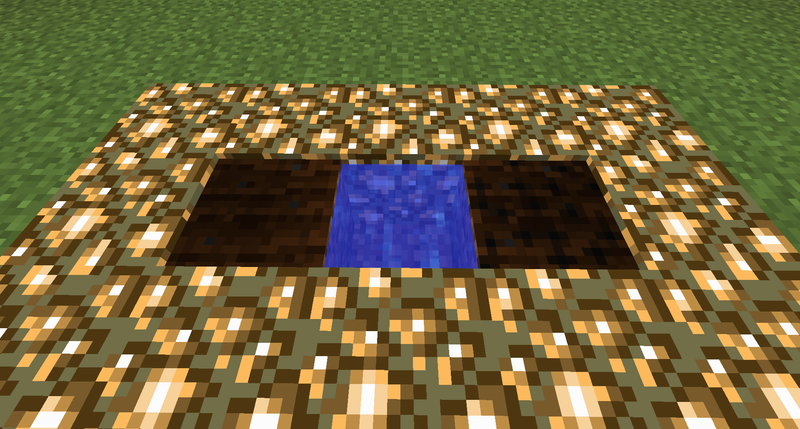 This block takes slightly longer to mine than normal farmland, it doesn't get destroyed by explosion, and you can't jump on it and turn it into dirt. Breaking this block will drop 1 Dark Bone Meal. This is slightly better than bonemeal since it's basically infinite. - Added Dark Bones. Scoaletons drop 1-2 of these when they die. - Reduced Scoaleton speed by a little. Installing this mod will put a rare mob in your world called Scoaleton, which is the main part of this mod. (get it? Scoaleton? ahahahahaha) The Scoaleton is just about as fast as you are when you're sprinting, and holds a Katana in it's hand. 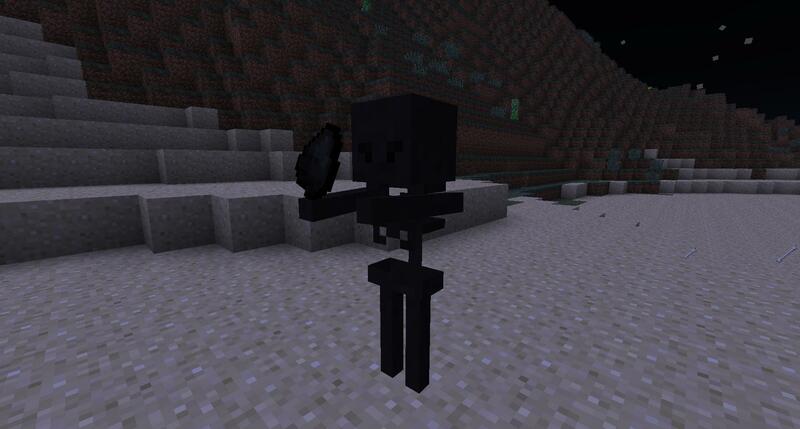 Scoaletons drop 0-2 Dark Bones when they die, which can be crafted into one Dark Bone Meal. They will also drop 15 EXP, 0-9 coal, and very rarely a Katana. They also have a custom sound, and will explode at daytime since they're made of coal. 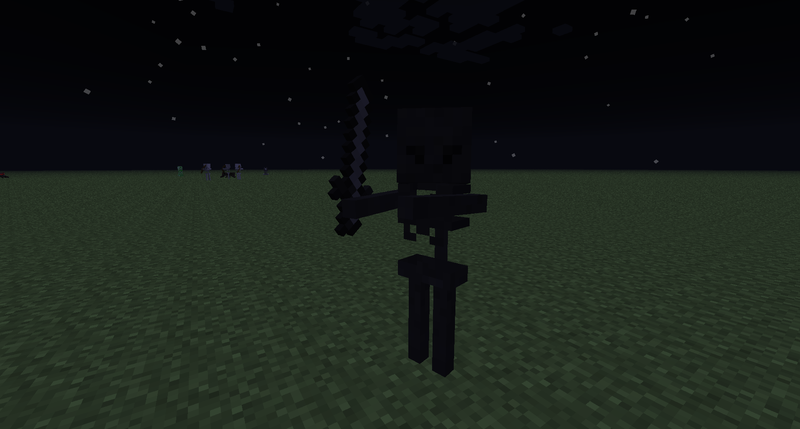 Scoaletons will try to kill any Villager or Skeleton they see. If you're lucky enough, you could find one fighting a skeleton and sneak up on it and get the kill. You can shoot Dark Arrows with a Dark Bow (go figure). If your bow is fully charged and you hit a mob with it, it will set the mob on fire and increase their experience value by 12. If it isn't fully charged, it increases it by 4. 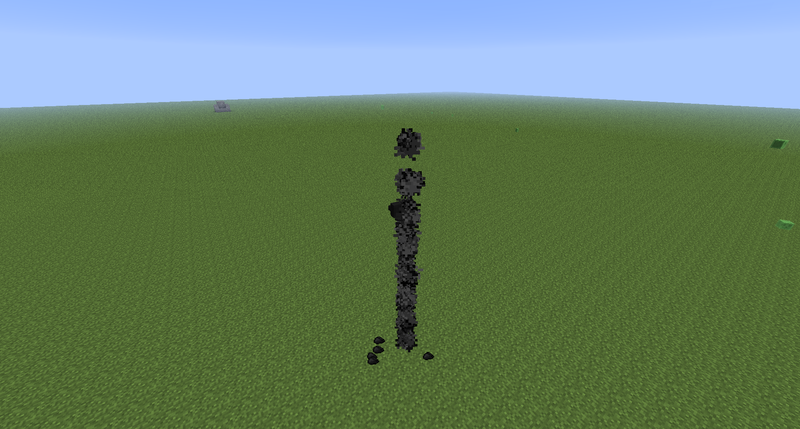 They make a smoke particle effect, and when they hit the ground, you just have to wait a few seconds until it sets the ground on fire and explodes (the explosion doesn't break any blocks, don't worry). Dark Bows have 3x more durability than a normal bow. Right clicking on Farmland with Dark Bone Meal will turn it into Dark Farmland. Any seed placed on Dark Farmland will grow about 2x faster than normal. Dark Farmland can't be destroyed by explosions, and can't be trampled. Breaking Dark Farmland will drop 1 Dark Bone Meal. 1) Download Risugami's ModLoader, the ModLoaderMP Client, and my mod. 5) Go to '\.minecraft\resources\sound3' and drag 'ocomosounds' from the zip file into the sound3 folder. 1) Download Forge and my mod. 4) Open the resources folder in the 'Scoaleton (Forge and ModLoader)' file with 7-zip, then newsound, and copy 'ocomosounds' into .minecraft\resources\newsound. Seems good for your first mod. Good job. Is coal all it drops when it dies? Currently, yes. I plan on adding a new weapon or something. This is the first version of the mod, so it will probably be different later on. EDIT 08-03-12: Whaddya know, I ended up adding a new weapon. Great first mod. You made a working mob that drops EXP and items in the correct proportions. And best of all, it wasn't majorly overpowered! Wow, good first mod! Most people don't make a mob their first time making a mod. Good job. Good Job Bud! I remember making a mod is really frustrating and stressful but at the end its worth it. If you need any help promoting or with any of your mods you can send me a message! I know a bit of coding as well. Xbox: Whats a Xbox? Is it a type of Creeper? I hope you can make More stuff! Do you see the Green Arrow in the lower right corner of my post? Hes feeling really sad, Give him a Hug(click). The new Scoaleton model is waaaaaay better, good job! No matter it's been already said, good job for a first mod! You explained it very clearly and with pictures. It's rare to see new modders doing the op properly! - Added a spawn egg for the Scoaleton. If you don't put the texture for the Scoaleton egg into minecraft.jar, it will look like a leather helmet by default. - Scoaletons now attempt to kill villagers. Multiplayer doesn't work with this version, so if you're gonna do multiplayer, you have to download the older versions. Some people are saying this mod doesn't work. If anyone can get this mod to work, could you please let me know? I'm not sure why it wouldn't work. I would appreciate some feedback, cause even though this mod isn't very impressive, I do spent a lot of time on it because I'm a new modder.